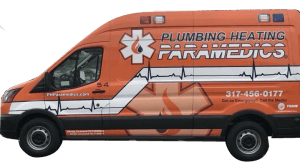 We stand behind that commitment with a satisfaction guarantee that you’ll be delighted with your Plumbing Heating Paramedics service experience. Our Fishers Plumbing Company has serviced thousands of Central Indiana homes and businesses! We’re locally owned and family operated and already the trusted choice in thousands of local homes. With our local understanding, we have the best heating and cooling solutions to suit your home’s specific needs. A smaller company – very honest and knowledgeable, compared to larger company we’d used for service. We would hire them again & recommend to others. 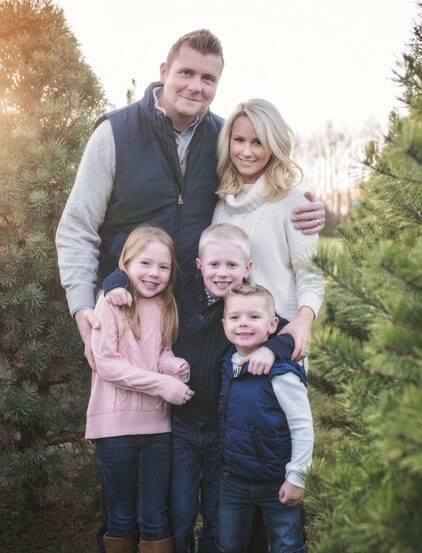 They just did a very nice job. They did what they said they were going to do and did it on time. My husband was home and said they were very professional, knew what they were doing and made some really good recommendations. We would highly recommend them to anyone looking to have their AC serviced. It went great. Above our expectations. Would highly recommend them. Copyright © 2019 Plumbing Heating Paramedics. All Rights Reserved.